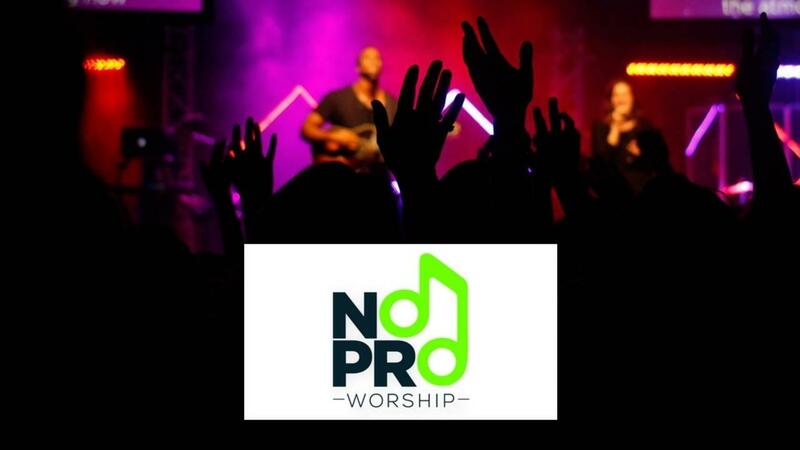 Video teaching series for small-church musicians and worship leaders, called *NoPro Worship*. 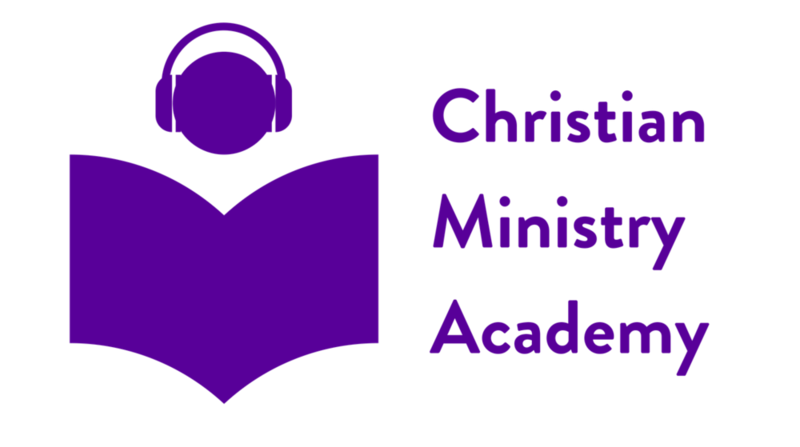 Served up weekly in bite-sized chunks of 5-10 minutes, these tutorial videos will provide tips, tricks, and principles to help your church create exceptional worship experiences. Served up in bite-sized chunks of 5-10 minutes, these tutorial videos will provide tips, tricks, and principles to help your church create exceptional worship experiences.